At Long & Marshall we set high standards for ourselves in terms of performance and quality, and we know that setting ambitious yet achievable targets for the business is key to our success in the delivery and continuous improvement of our total manufacturing solution. Our robust quality management systems are underpinned by our certifications and approvals, and reflect our commitment to continuous improvement. Our internal quality, health and safety and environmental policies support us in embedding this ethos across the business. 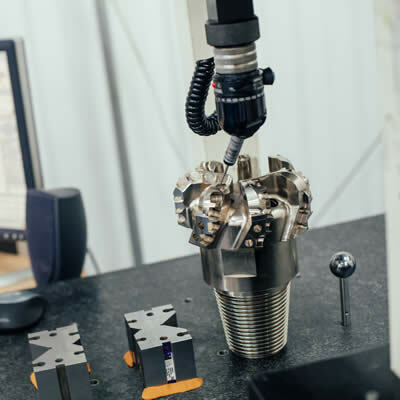 Long & Marshall is approved to AS9100 Rev D:2018 and ISO 9001:2015, and have been assessed in accordance with EN 9104:P1 for the following scope: The general and precision machining by CNC and conventional methods, spark erosion, assembly and pressure testing of components to customer drawings / requirements for the Aerospace and general engineering sectors of industry.